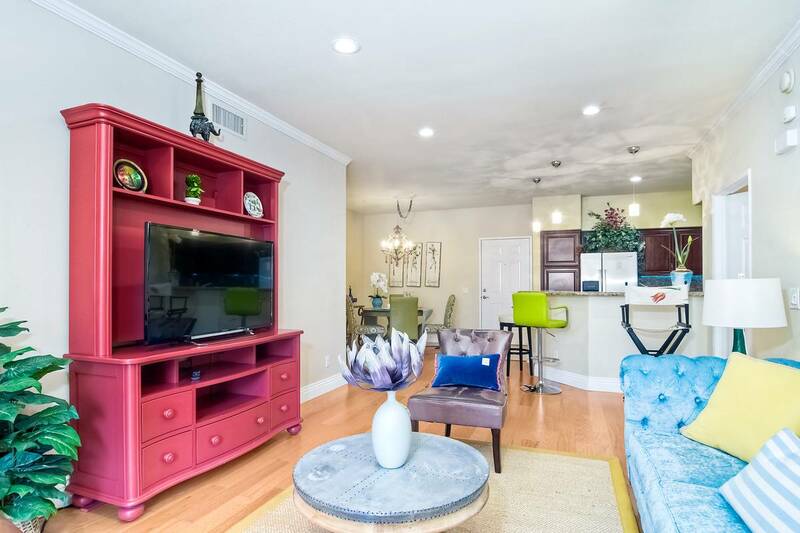 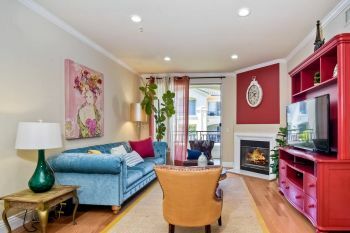 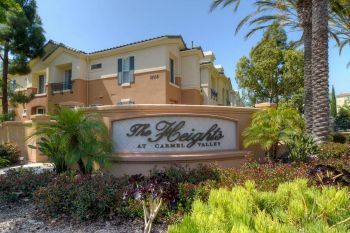 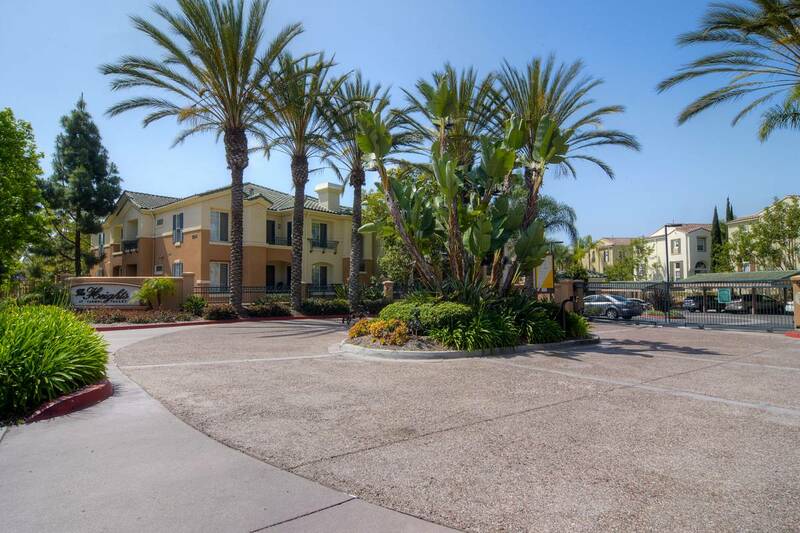 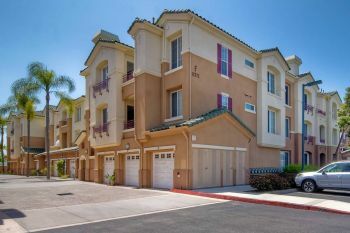 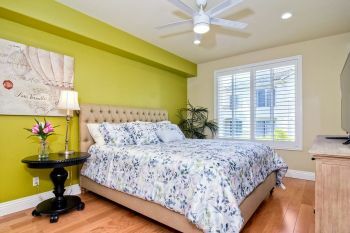 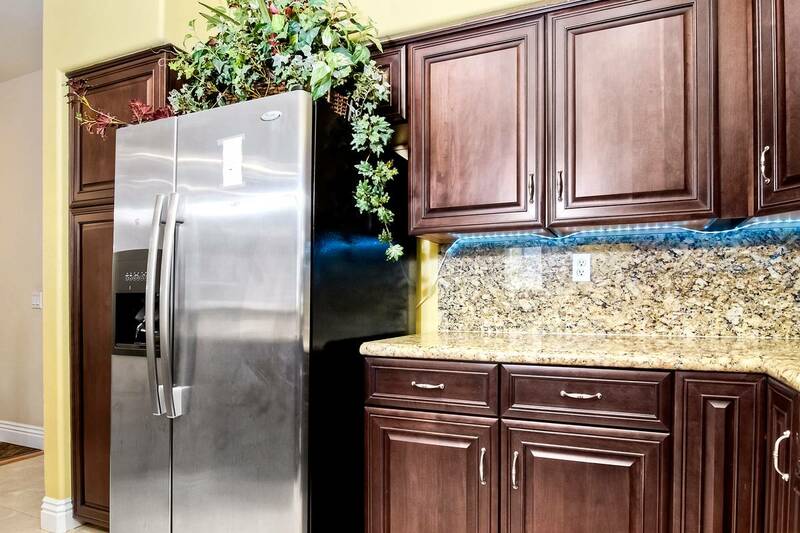 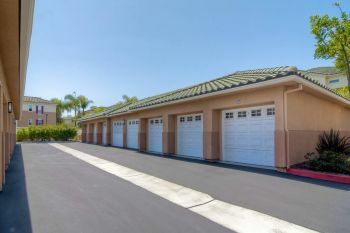 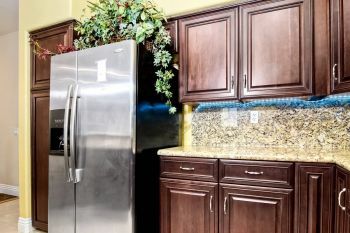 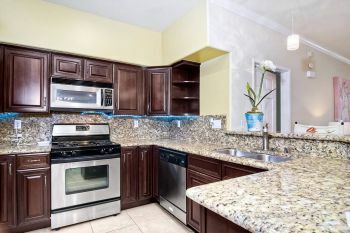 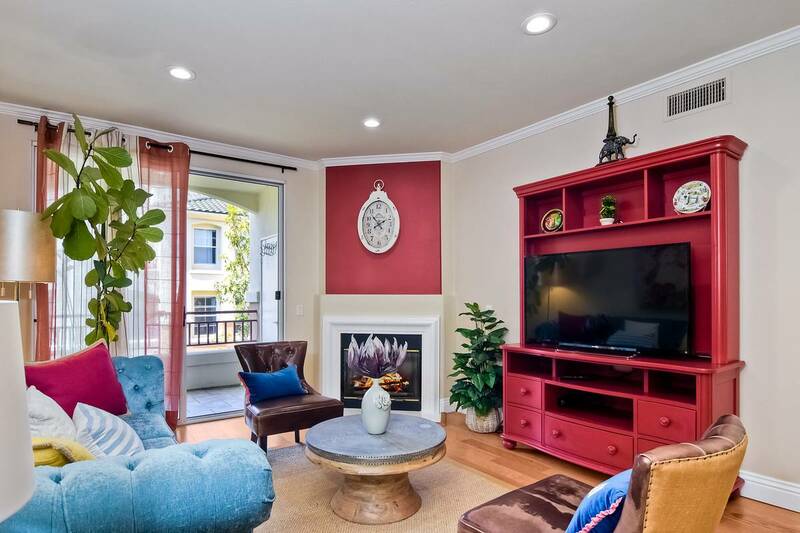 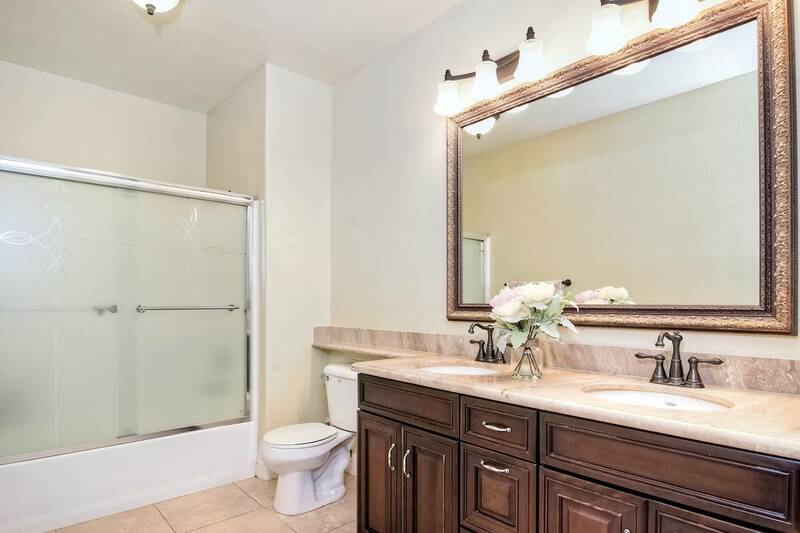 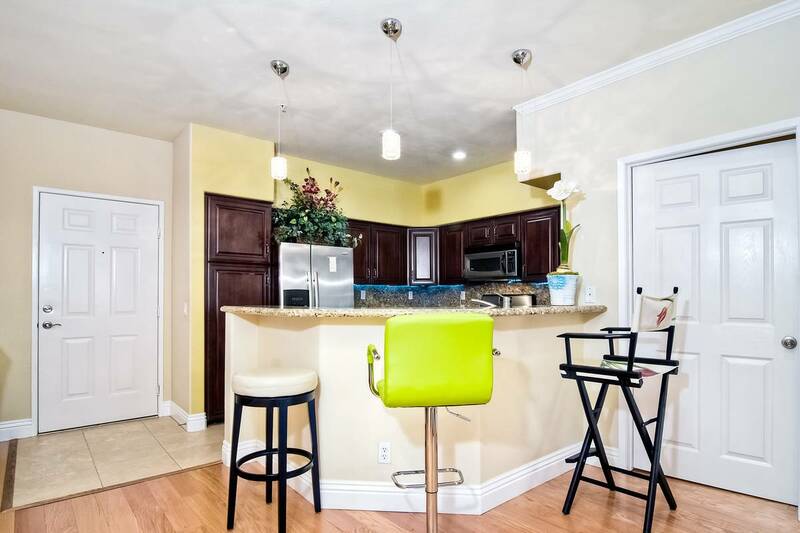 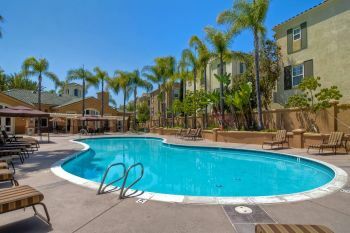 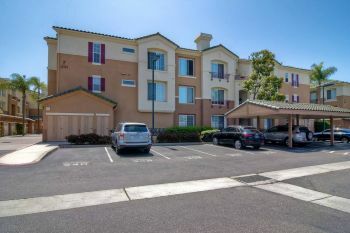 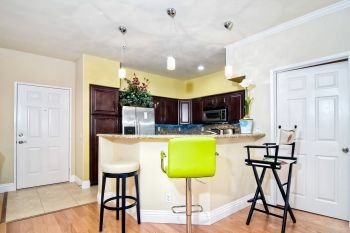 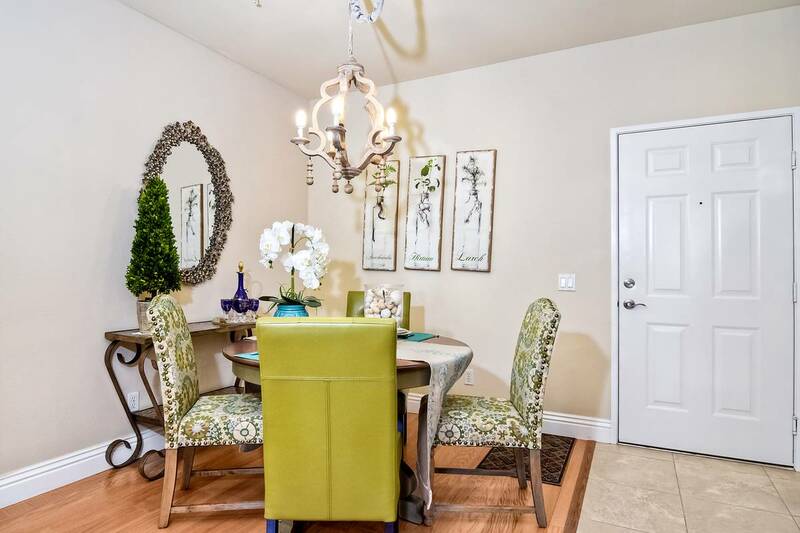 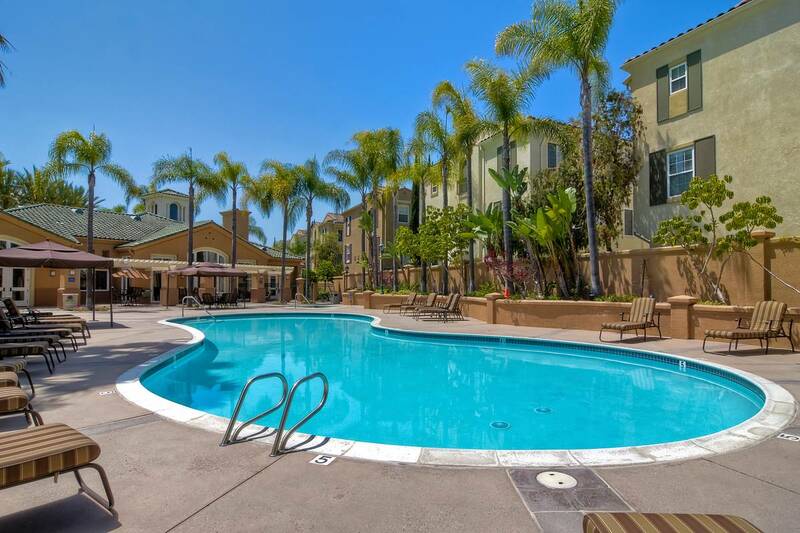 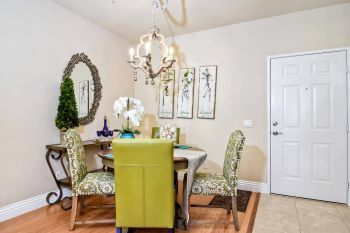 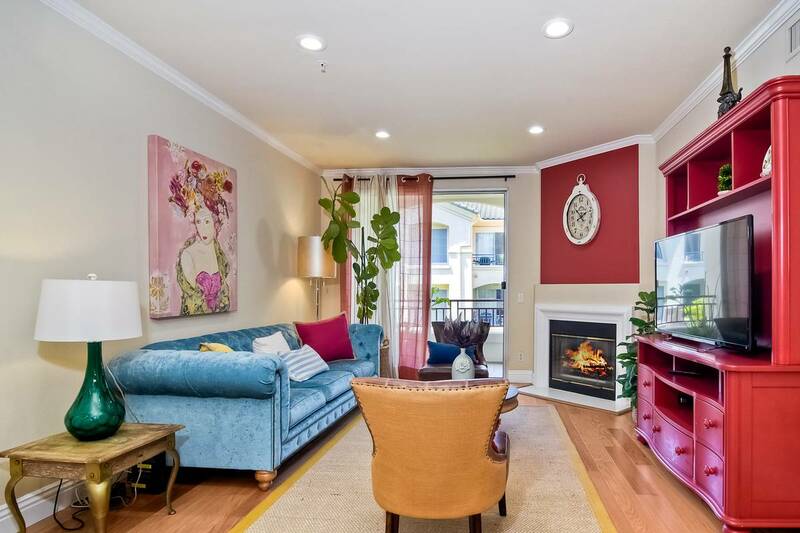 Upgraded 2 bedroom 2 bath condo in the lovely community of the Heights at Carmel Valley. This is the martinique model. 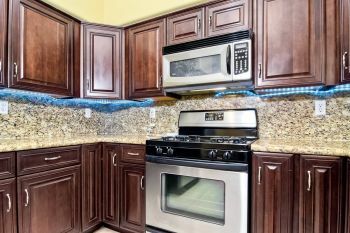 Some of the features of this condo include hardwood flooring, tile flooring, granite kitchen countertops, upgraded kitchen cabinets, wood plantation window shutters, upgraded fixtures and hardware, can lighting, ceiling fans in bedrooms, central air, large soaking tubs in both baths, gas fireplace, walkin closets, plenty of storage, private covered balcony, private garage and one open parking space, private stackable washer and dryer. 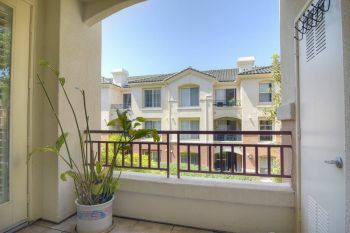 Quite 2nd story location over looking green belt. 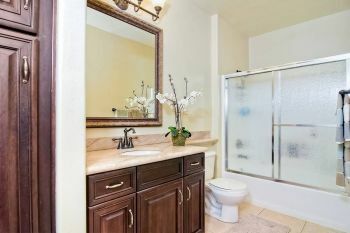 Turn key condition. 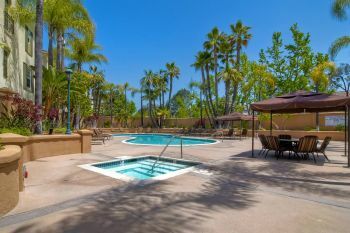 Lovely community pool with spa, gym, meeting room and Bar B Q. 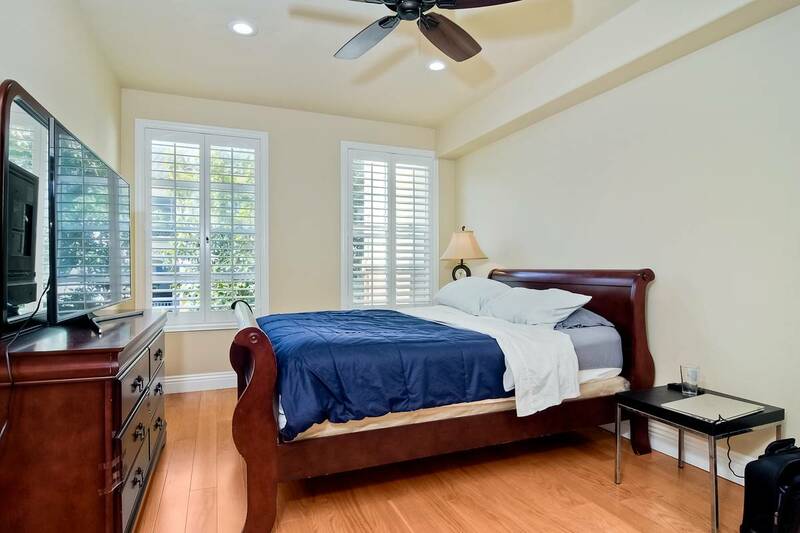 Short walk to shopping, dining and highly rated schools. Easy freeway access. 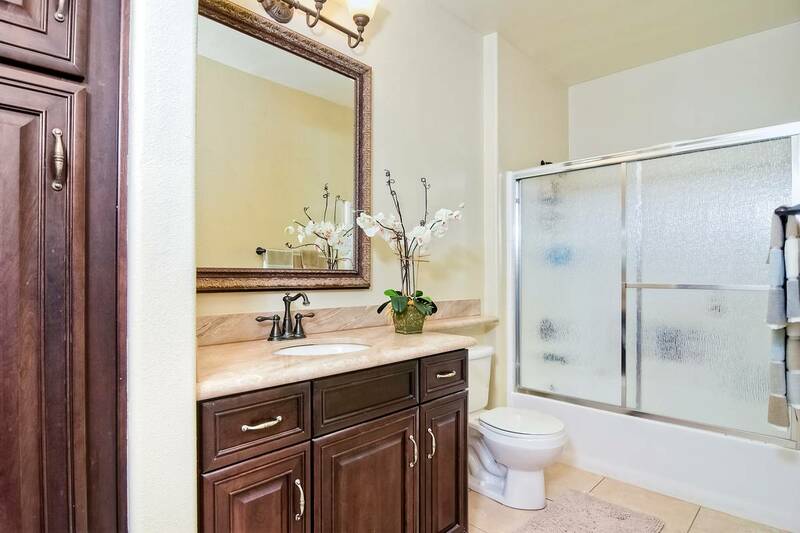 Call or text Russell Coats broker owner Horizon Pacific Realty at 760-720-1000 to arrange a viewing appointment.